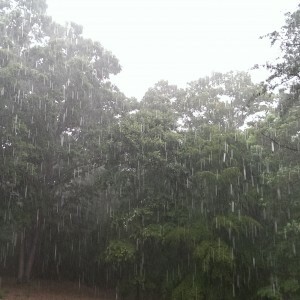 Rain and storms can damage your Charlotte home’s roof. 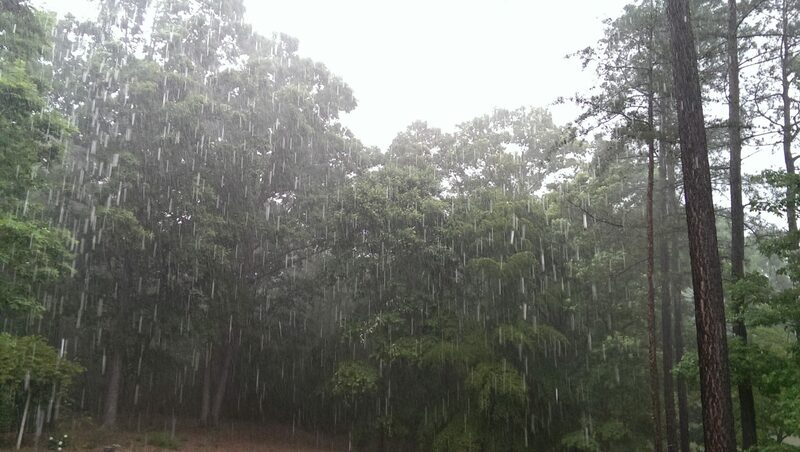 Seasonal thunderstorms are a normal part of Charlotte spring and summer weather. With these thunderstorms, there’s also the potential for hail, which can cause significant harm to your roof. According to the Insurance Information Institute, there were 5,601 hail storms in 2016, causing $3.5 billion in damages. And for that time period, North Carolina ranked number nine in damages with 400,248 properties affected. Should a hail storm wreak havoc on your roof, here’s what you need to know about storm damage repair. When hail hits your roof, there are several ways it causes damage. 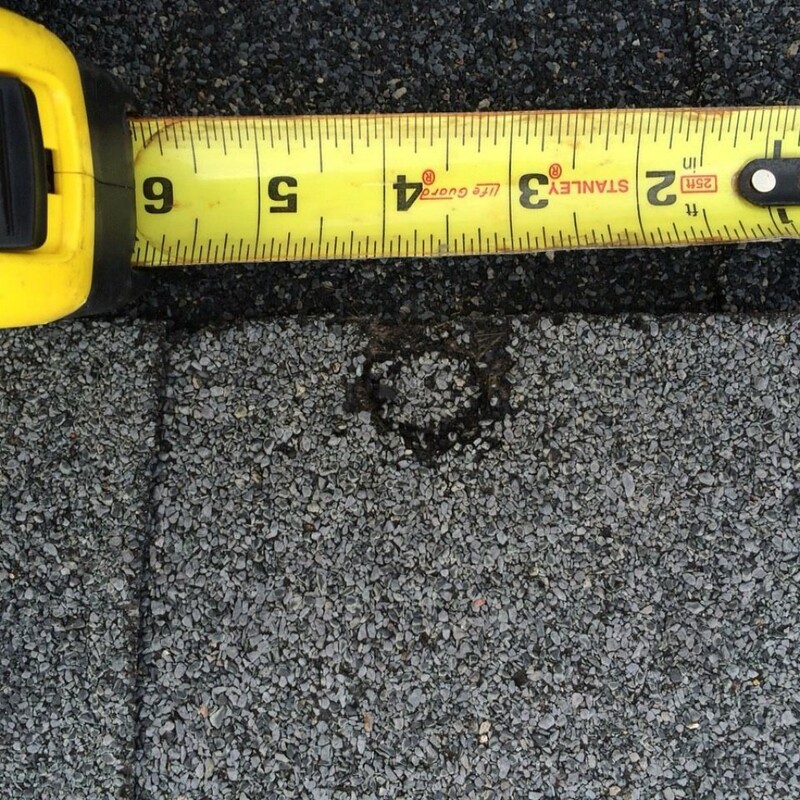 When hail hits asphalt shingles and causes harm, it’s irreversible. You’ll need a roof replacement, not a patch job, which can lead to more repairs. Insurance companies understand this dynamic about storm damage repairs as well. They are usually eager to replace the roof instead of patching it. 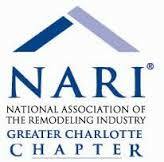 First, it’s important to know the facts about hail damage to keep your Charlotte home’s roof in good shape. Hail needn’t be the size of a golf ball to cause injury. Any size hail has the possibility of destroying shingles, especially when there is strong wind accompanying it. 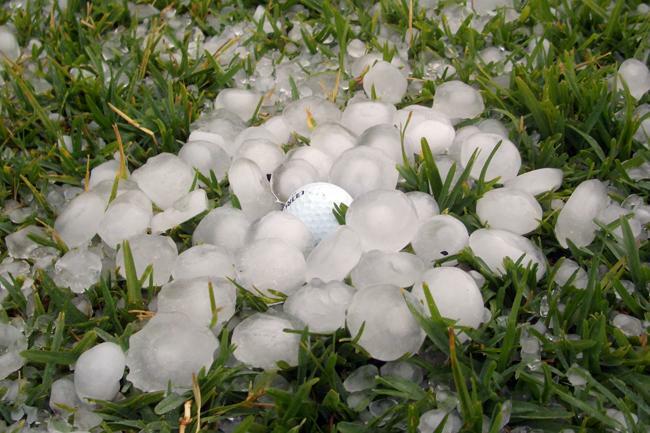 Golf ball sized hail can wreak havoc on your roof, siding, and windows! 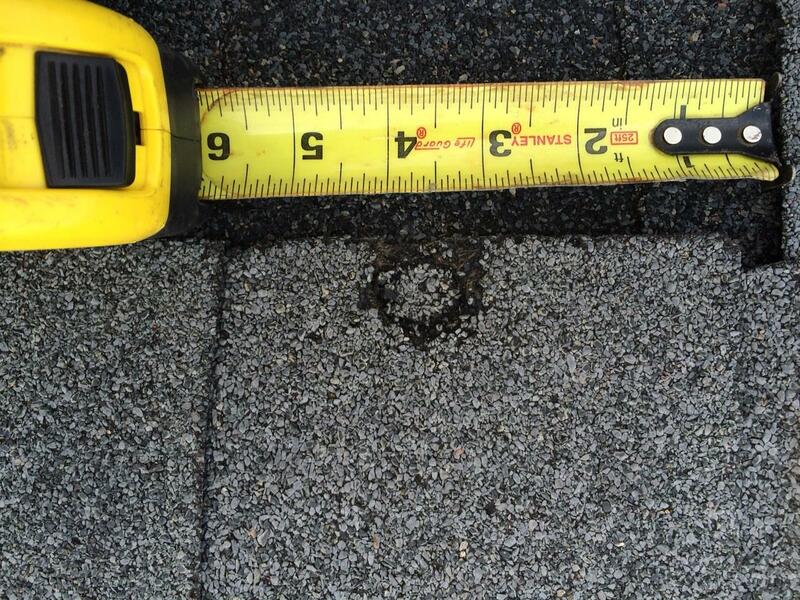 After a hail storm passes, you won’t know if your roof has been compromised from the ground. This typically requires a professional inspection on the roof. 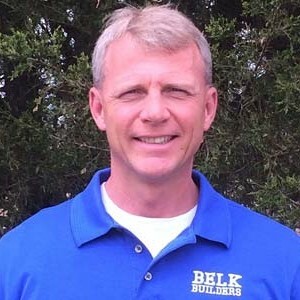 You’ll want to enlist a Charlotte roof replacement expert like Belk Builders. 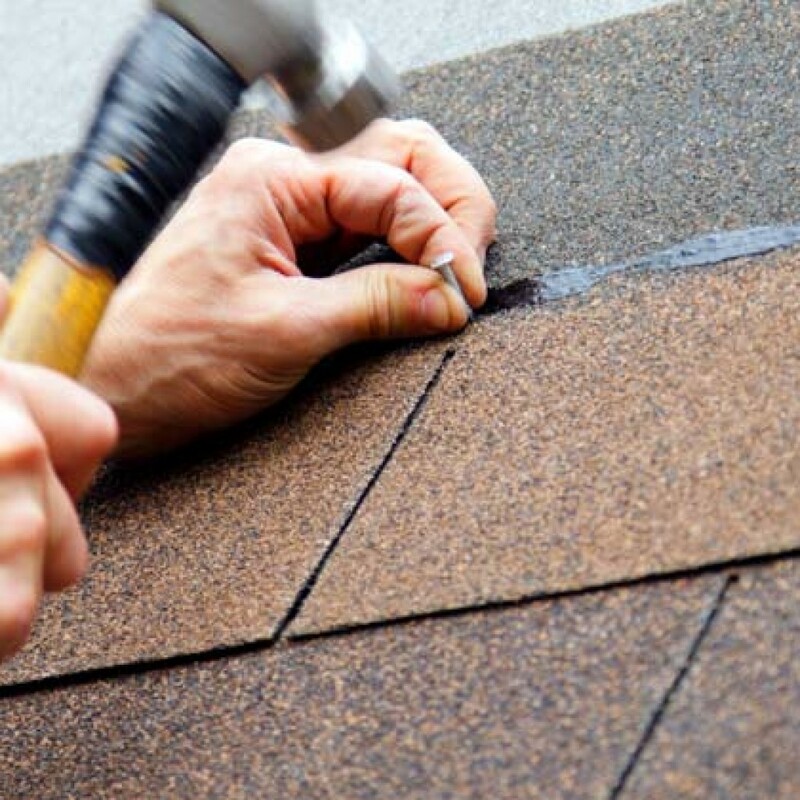 Before filing a claim with your insurance, let us do a thorough inspection to determine if roof replacement is needed. We’re licensed and insured, as any roofing replacement contractor should be, and have years of experience dealing with storm damage insurance claims. Once our inspection is complete, we’ll provide our professional opinion on if you should file the claim or not. If you do file a claim, an adjustor will also need to conduct an inspection. 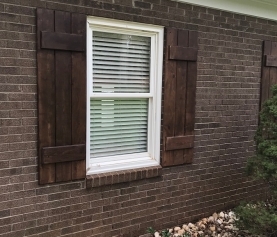 Let us know when the appointment is, and we’ll be there, too, to ensure the adjuster understands the nature of the damage to your Charlotte home’s roof. Hail damage can actually worsen during times of hot weather! Then the adjuster will approve or deny your claim. There is no cost to filing a claim with your insurance. Your insurance premium won’t go up, even if damage is found because hail and wind are considered Acts of Nature, occurring through no fault of your own. Hail and strong winds have the ability to cause major damage to your roof. Should you encounter such a storm, your shingles could be compromised. Before filing a claim or self-assessing your roof, contact us for a no-cost inspection of your Charlotte area home’s roof. 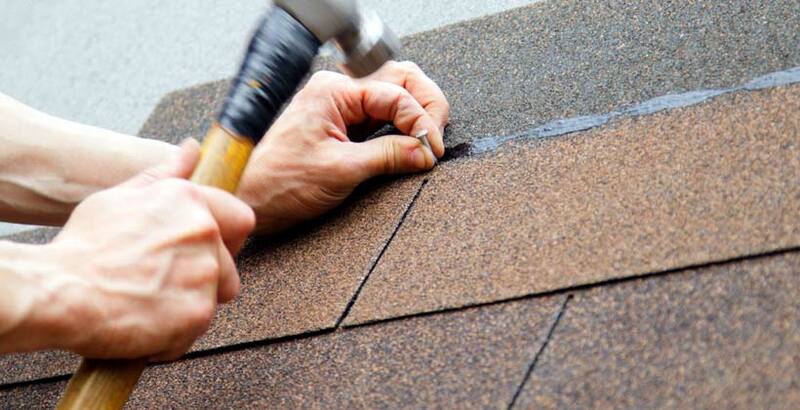 We’ll evaluate your shingles and provide you with our expert opinion on roof replacement. Contact us at 704-400-4710 or info@belkcustombuilders.com with any questions about our roof replacement services or to schedule your free estimate.